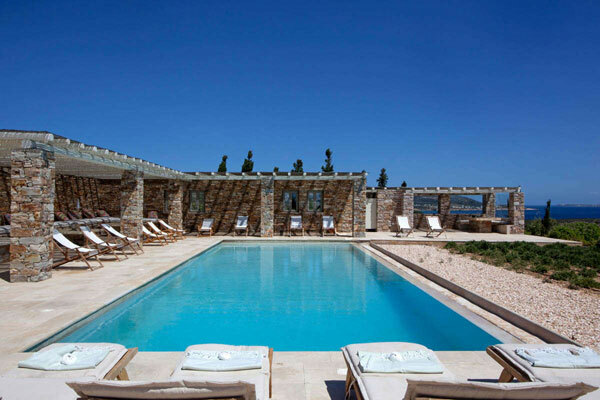 At ILTM 2014, White Key was showcasing its collection of the finest luxury villas in Greece available with a wide range of services of five-star quality. 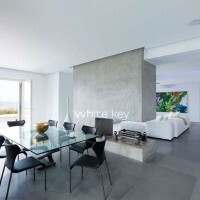 The White Key collection propose villas that are featured in the most prestigious architectural magazines and, for each destination, offer the most exclusive homes in terms of design, location, personality and features. 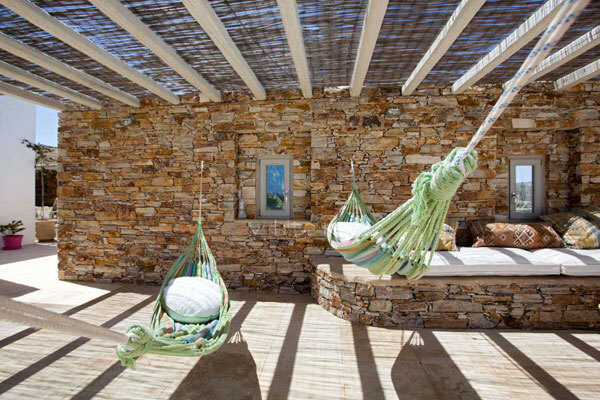 For an outstanding luxurious vacations in the most gorgeous Greek landscapes, the villa experience is an off-the-beaten-path alternative, far from a “sterilized” hotel environment, offering many key advantages. 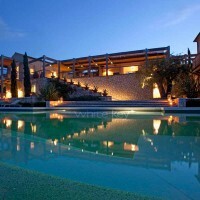 Staying in a villa offers a whole range of possibilities that hotels can’t provide. The first is privacy: the villas are in secluded areas, far from the crowds, enabling the guests to decide whether or when they want to see and be seen. This privacy gives you the absolute freedom and luxury to do whatever you want, from breakfast barefoot in your pajamas to choosing where and when your dinner should be served. And all spaces are yours, accessible at anytime, according to your mood. 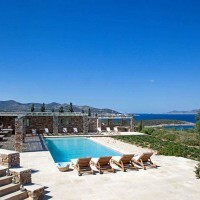 A villa also offers the opportunity to really enjoy the company of your family or friends to the fullest. Having drinks at the terrace enjoying the sunset all together, playing cards under the shade, or just having some good laughs no matter how late it is, these will be the moments of your vacation that you will cherish the most. 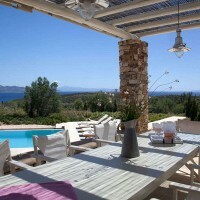 As you feel at home when renting a villa, you can be a real host for the ones you love. The villas staff, there only for you, will take care of all your needs, including delicious local gastronomy prepared by a private chef. In the morning, you may even go with the chef to the fish market to choose the seafood you’ll savor. 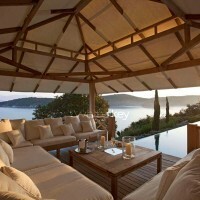 The villas reflect the way of life of the island or resort they are located in. When staying in a villa, you can learn more about the surroundings with the White Key personal Travel Assistance and Concierge services that will propose you some very interesting ideas of sightseeing or entertainment. You will find the White Key villa collection along these destinations: Antiparos, Athens coast, Corfu, Evia, Hydra, Ithaca, Kardamili, Kea, Cephalonia, Mykonos, Paros, Patmos, Paxos, Pelion, Peloponese, Porto Heli, Samos, Santorini, Sifnos, Serifos, Skiathos, Skopelos, Spetses.